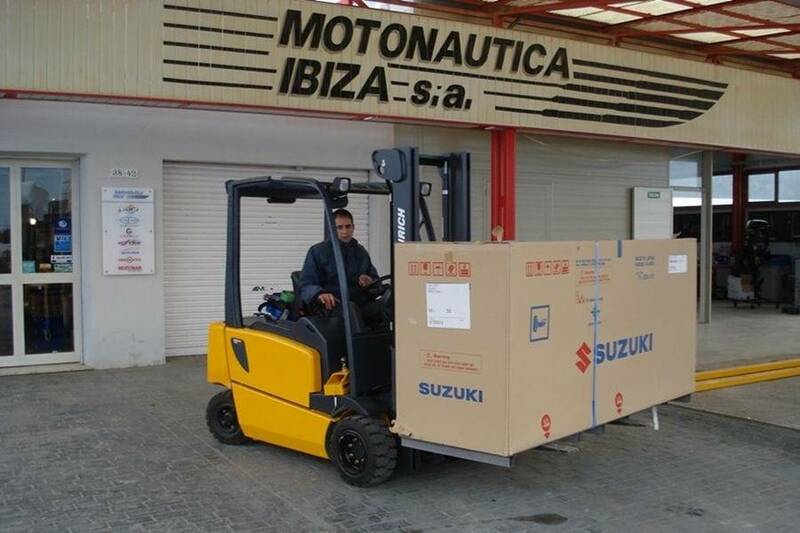 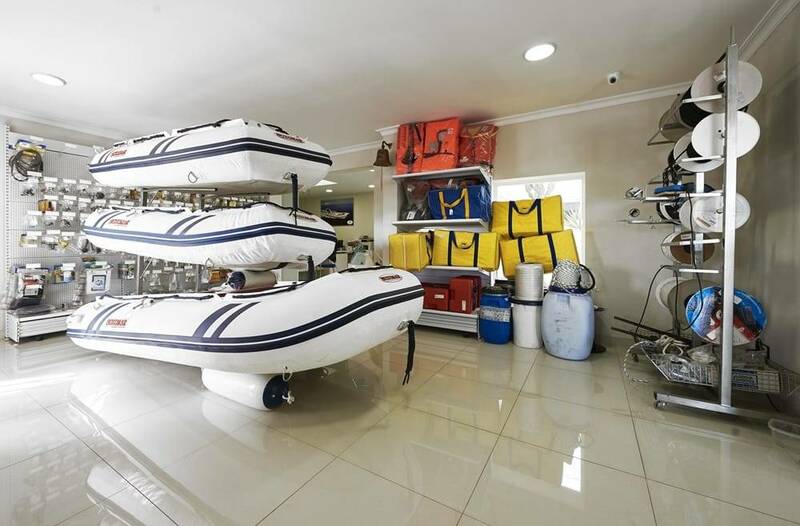 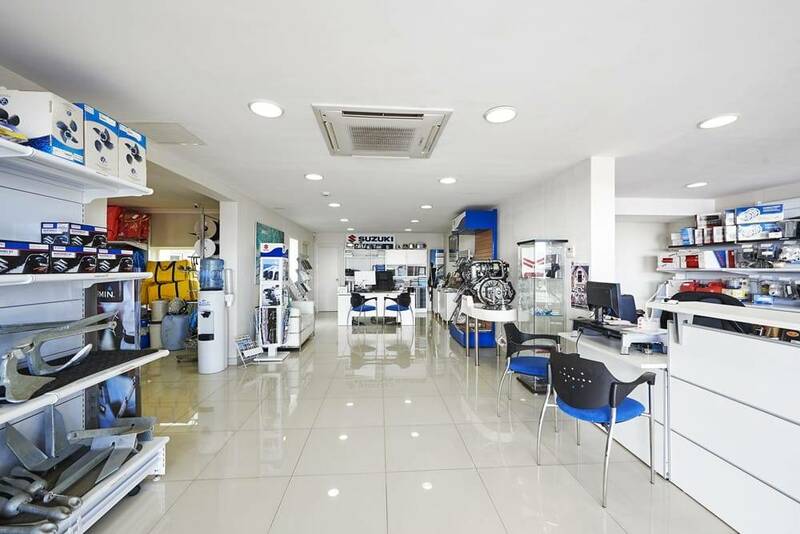 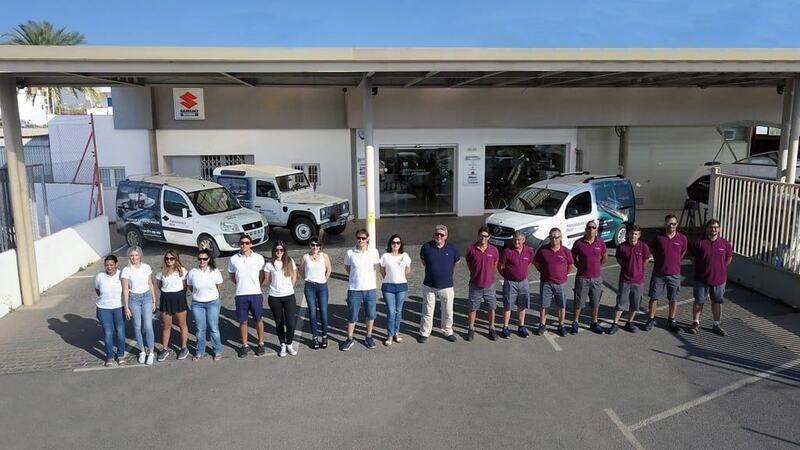 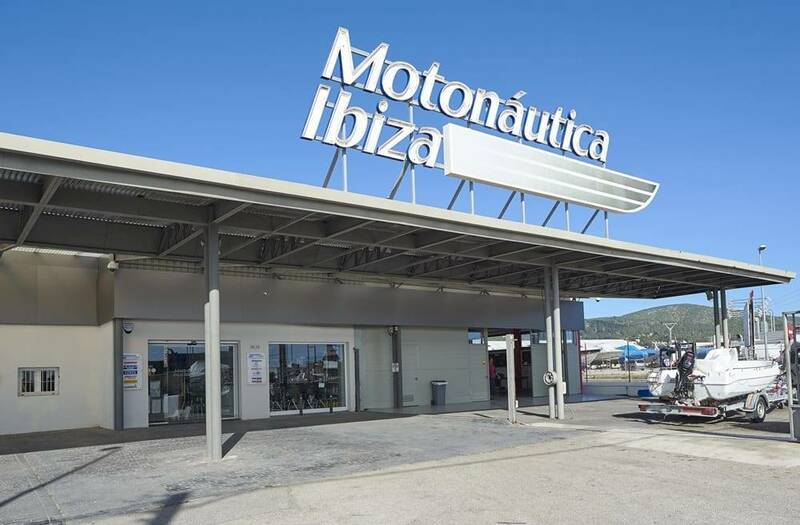 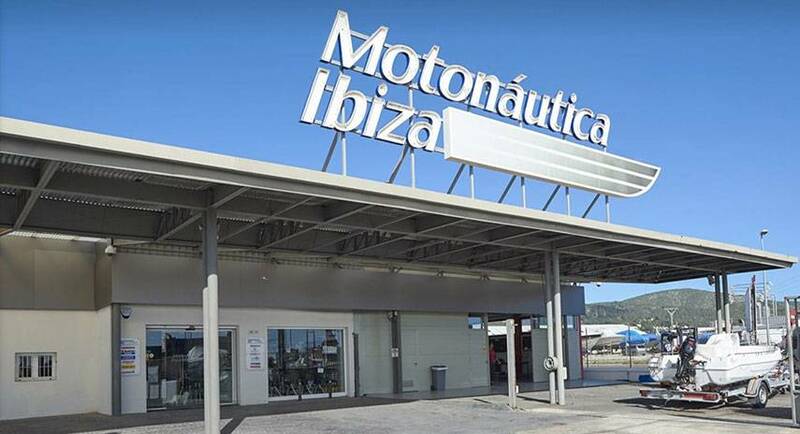 Motonautica Ibiza is a company founded in 1982 in which we are engaged in recreational boating in all its facets as the sale of boats, marine engines, trailers, accessories and naval electronics. 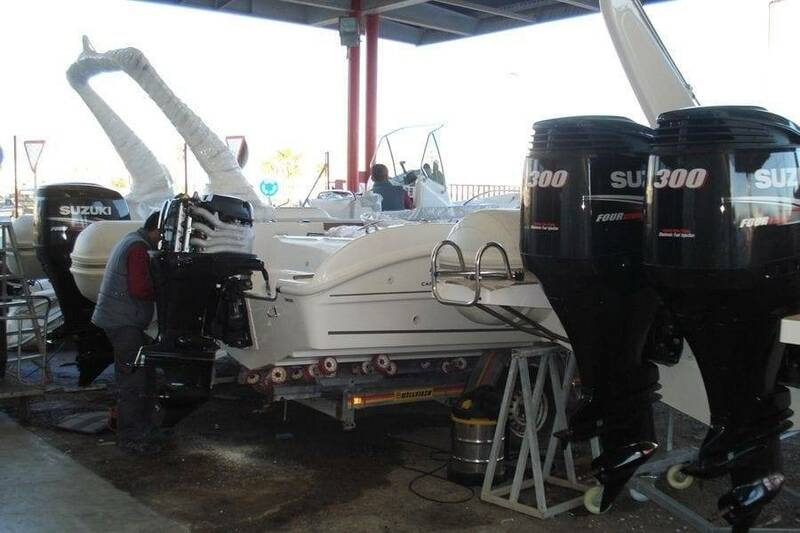 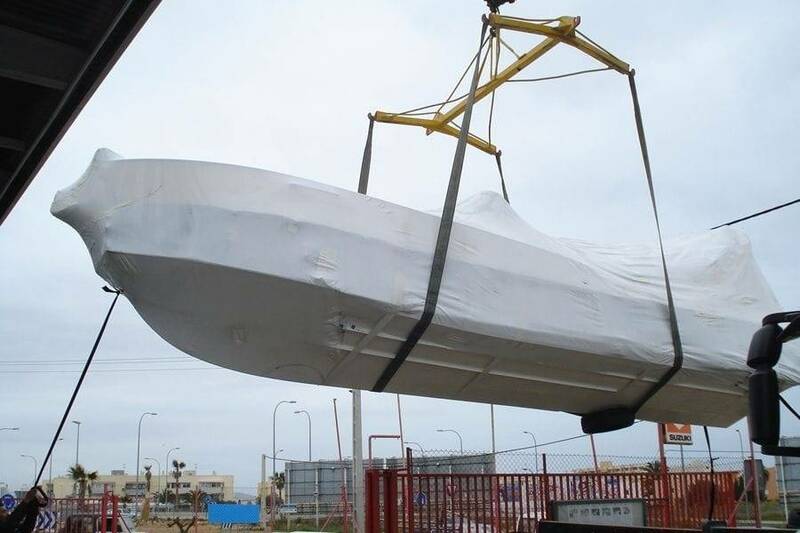 We have a team that we ensures the smooth operation of your boat throughout the year. 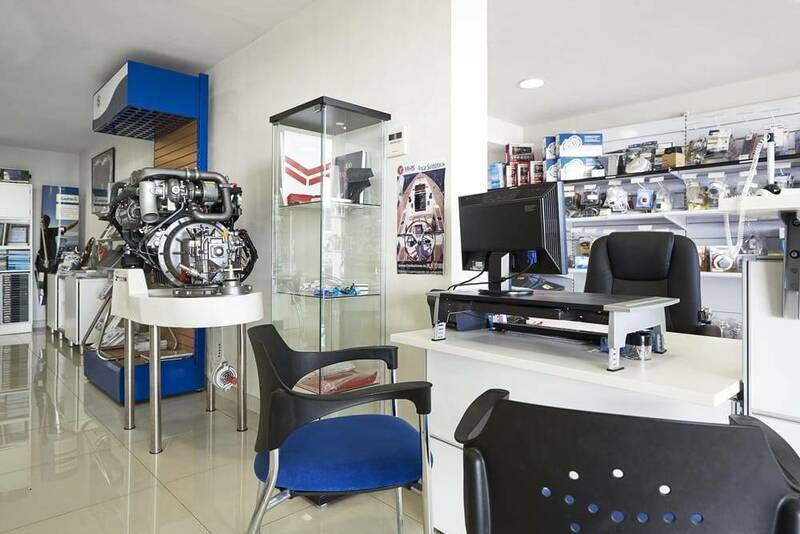 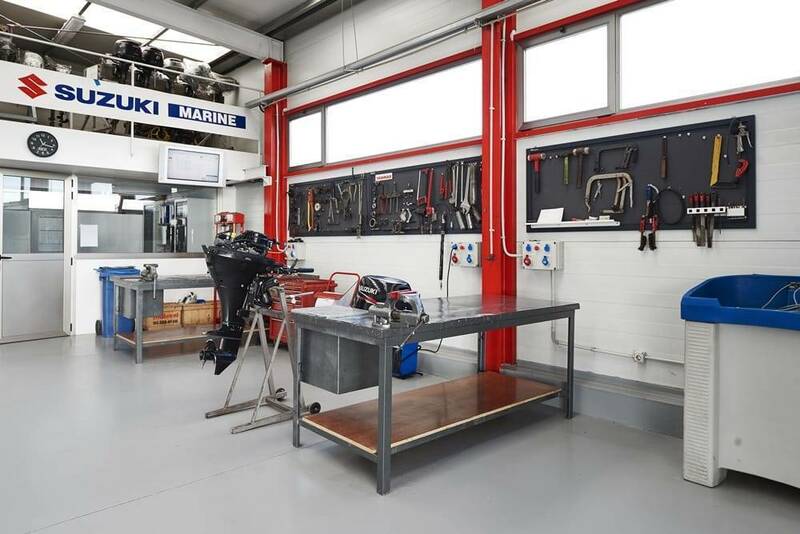 Have a large stock of spare parts for the brands we represent and efficient service for urgent deliveries from our main suppliers. 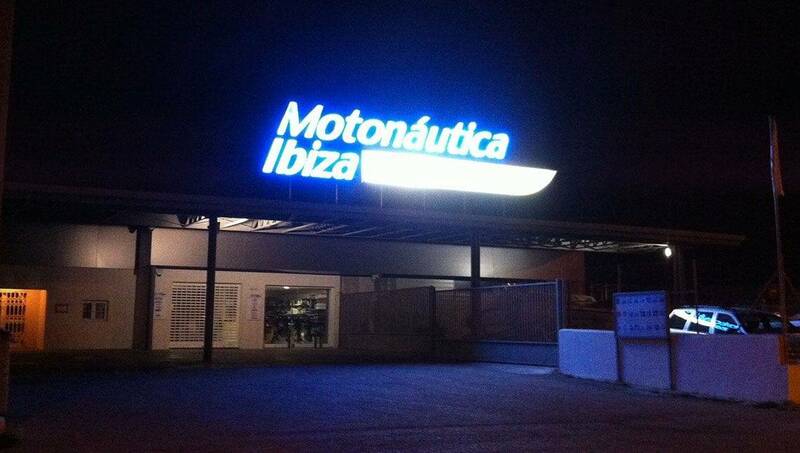 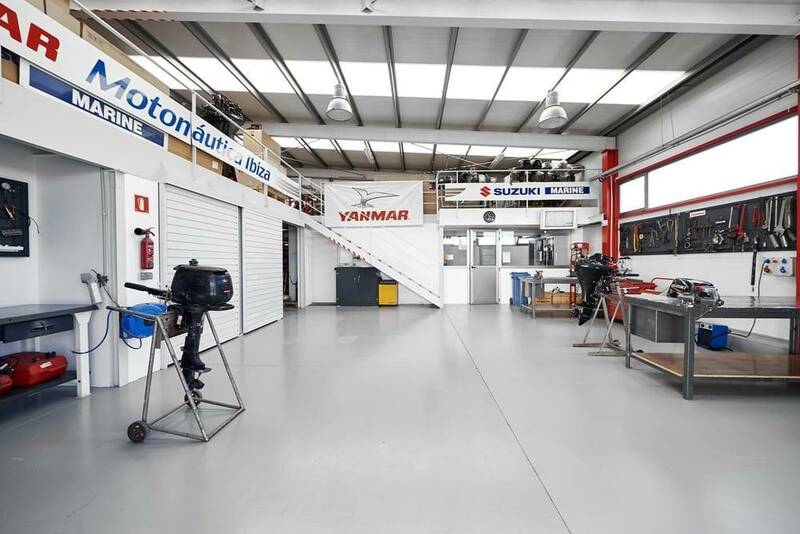 We can find in our facilities in the airport road in San Jordi in our office in the Marina Ibiza or in our office in San Antonio.